Mark was not happy with the person he saw in the mirror and was determined to make a change. 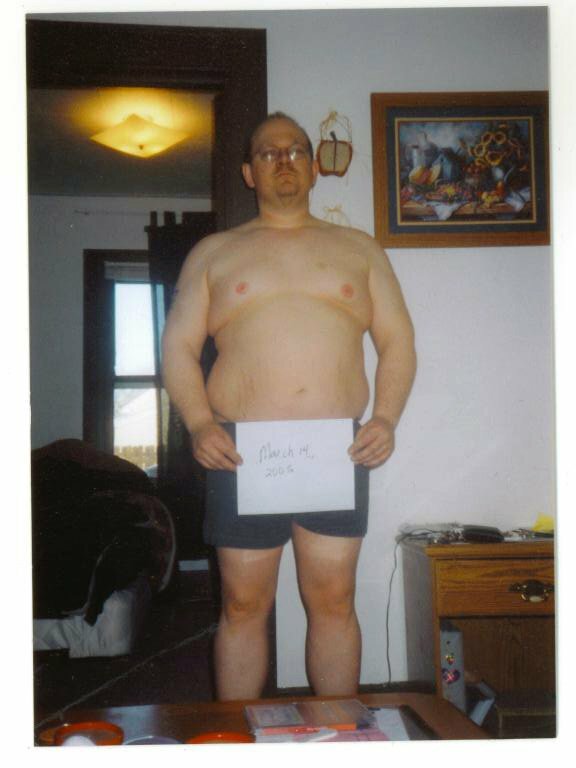 Read on to see the steps that Mark took toward changing his body and life. I decided it was time for a change. 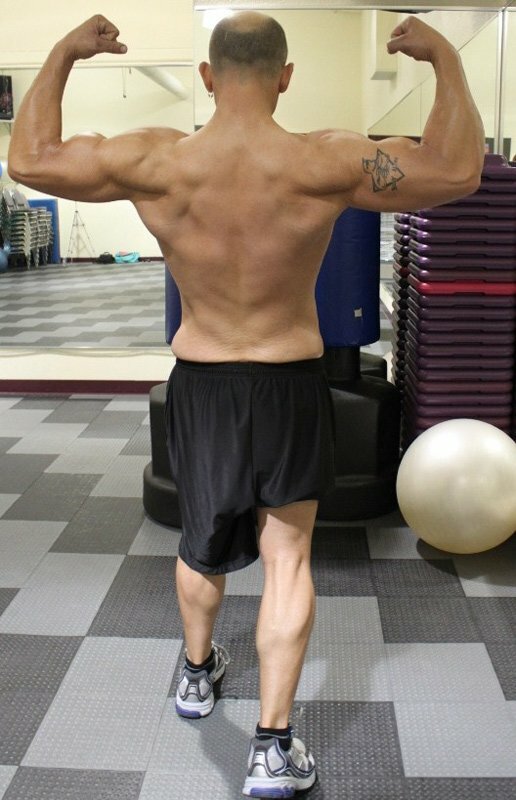 I have always been overweight and spent a lot of time in and out of the gym but was never serious about it. 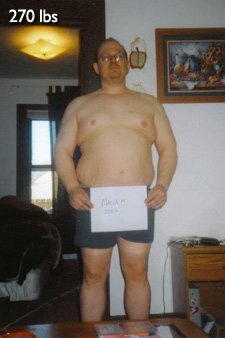 I was just not happy with who I was and what I looked like, which led to other issues like depression. So three things had to happen, first I had to get serious about making my change. 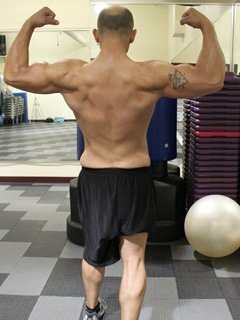 Second I joined BodySpace so I could hold myself more accountable by tracking what I did. Third for extra support I hired an online trainer and coach … one that is well known throughout the website, Mr. Steve Poynter. It was like it was all meant to be, I started and progress was immediate. I have never looked back and never want to. Mark loves testing his FLEXibility. I did ALL of my change through hard work, dedication and being smarter about the diet choices. 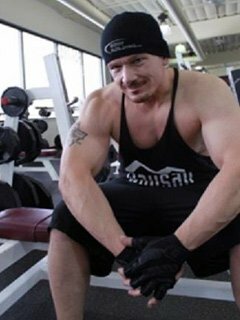 I made a plan to go to the gym daily and small goals to start with for each month. 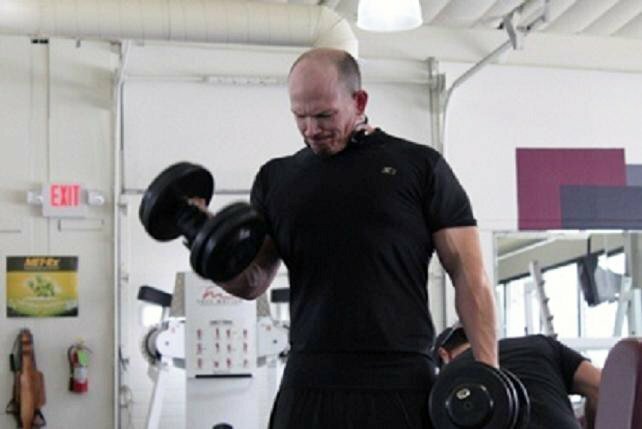 I lifted weights like I never lifted before and got more into the cardio portion of the workouts like never before. After the first bit of weight was dropped I started running, something I have never done before. That really started to burn the calories and fuel the weight loss even more. 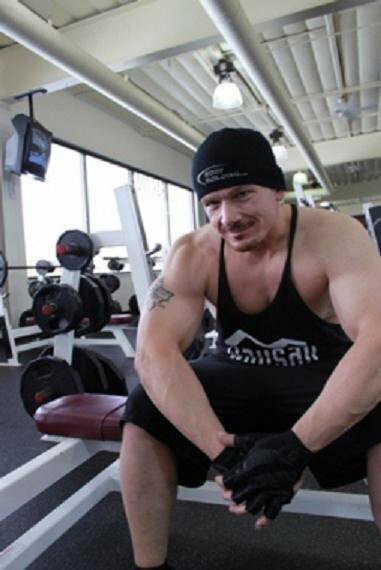 Once I started to see real physical change I was addicted and had to push harder for more. Even with all of the changes I have gone through to this point, I am not done. This is just the beginning. This fit addict won't be kicking his habit anytime soon. All meals with bottle of water - minimum of 80 oz water daily. Stay motivated and stay positive. Forget the scale - clothes and mirrors never lie. Get a plan and stick to it. Keep yourself accountable for what you do and your diet plan. Keep your friends updated on what you are doing so they can help you keep on track as well. Diet fads don't work, gadgets you see on TV are crap so avoid wasting your money on them. Get a gym membership and use it. Push yourself hard each and every day, that is what this is all about. 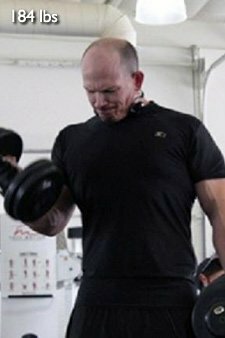 Steve Poynter at fitnesspoynters.com for helping out with diet and training tips and guides. Also to Team Poynter on Facebook for support and nutrition ideas. I also what to thank my photographer for the great pictures and dealing with me during each photo shoot - Ashley from Ashley Maas Photography. This is a journey that one cannot face alone so thank you all!